Swope Health provides primary health care and behavioral health services throughout Greater Kansas City. We are a patient-centered medical home, nationally recognized by NCQA for our commitment to an integrated model of health care. We are accredited by the Commission on Accreditation of Rehabilitation Facilities and The Joint Commission. We opened in 1969 as Model Cities Health Corporation, part of President Lyndon Johnson’s Model Cities program. 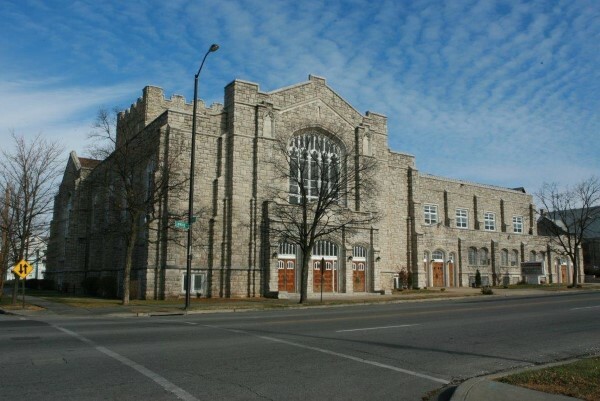 Our first clinic was in the basement of Metropolitan Missionary Baptist Church. That first year, with 20 employees and a $100,000 budget, we served more than 2,000 patients. Today, Swope Health has grown to provide care for more than 40,000 patients in western Missouri and eastern Kansas. We are a Federally Qualified Health Center and Federal Tort Claims Act-deemed facility, recognized by the NCQA. Swope Health improves the health and wellness of the community by delivering accessible, quality, comprehensive patient care.